Each challenge is set in collaboration with one of Whalar's top creators, who brings their own signature style and expertise to the brief. And for this month's sophisticated theme, we've teamed up with Justin Blomgren (aka. 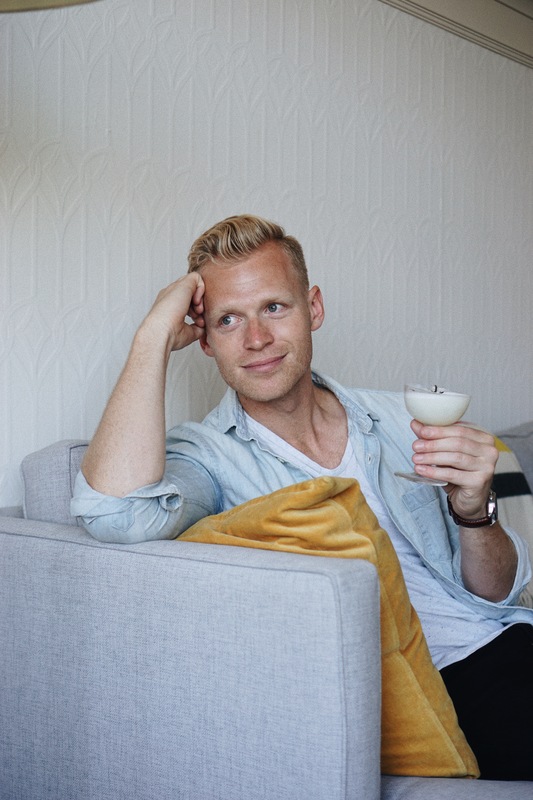 men's fashion and travel blogger, @justincblomgren) to create our first U.S. Object Project challenge. We asked Justin to show us around the beautiful city of San Francisco and guide us through his process of cocktail creation. When combined with photography, creating cocktails can be an elevated experience, from simply choosing ingredients to that first sip. 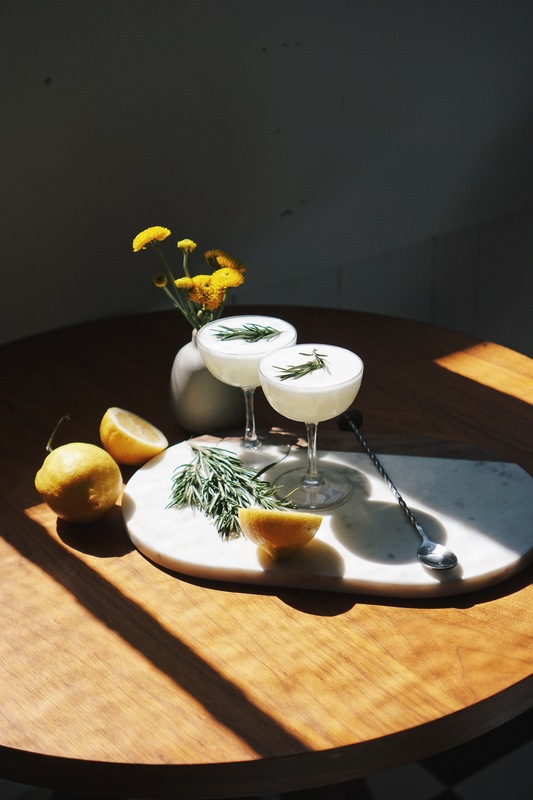 Regardless of alcoholic content, the creative component of cocktail making is something we can all get behind, so we can't wait to see what you come up with! Find out how Justin creates his delicate shots and get inspiration for your own entry to #ObjectProject_Cocktail, by watching the video above. And don't forget to check out our Pinterest board for more cocktail content! Where in the world is your audience?